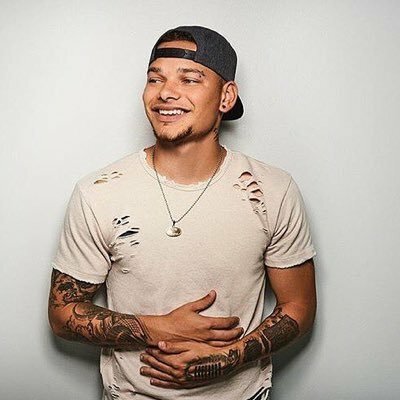 2018 is going to be a significant breakthrough year for Kane Brown. Why? Well last October he released the Deluxe edition of his self-titled album and the single What Ifs saw him become the first artist to ever have simultaneous number ones on all five main country charts. This success has landed him a Nissan Stadium main stage appearance at the 2018 CMA Fest in Nashville sandwiched between Charles Esten and Carly Pearce – and we all know there’s no better springboard to success. He is also a nominee in two categories at the 2018 ACM Awards, including New Male Vocalist of the Year. Brown is not an overnight sensation. He auditioned on several US televised talent shows back in 2013 and then took to social media performing cover songs of his idols, before releasing his first EP in mid-2015 and a catchy Used To Love You Sober in October the same year. Born in Georgia and now a resident of Nashville via Chattanooga, he was a school friend of Lauren Alaina, so it was no surprise when he teamed up with her to duet on his first full-length album with the track What Ifs which was such a hit last October. What Ifs is the stand out track on the album – nearly 120M plays on Spotify can’t be wrong – and it is easy to hear Brown’s influences here in the likes of Lee Brice and Brantley Gilbert. Brown’s voice dominates the catchy upbeat track but Alaina melts in perfectly. Another collaboration on the 15-track Deluxe delight that’s not the original release is Setting The Night On Fire performed with Chris Young (an idol of Brown’s since 11th grade) with rousing guitar solos and great Tennessee homeboy lyrics. If you think Brown is all upbeat New Country though, he shows his roots in tracks like Cold Spot, Comeback, Granddaddy’s Chair and Better Place where influences like Alan Jackson and George Strait are easy to detect. Learning is my personal favourite; fantastic lyrics and a story to tell, so I can’t wait to see it performed live and acoustic. 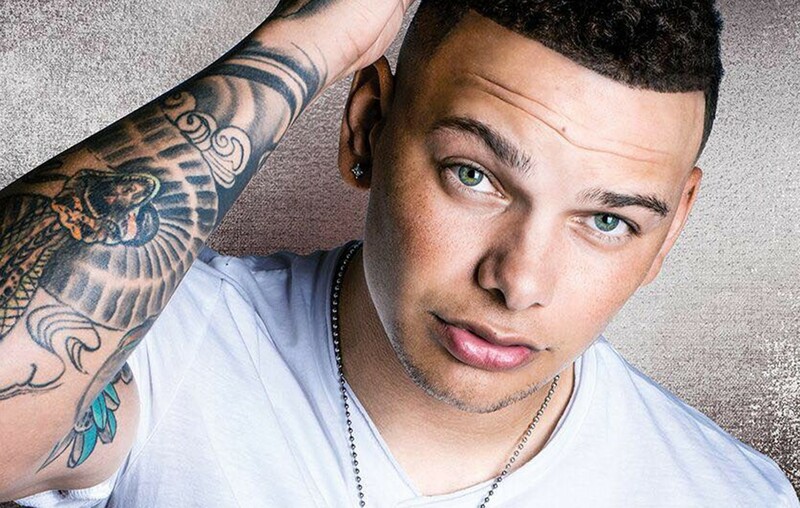 Add Kane Brown to your playlist, he has a voice that’s familiar to country ears and is more mature than his 24 years suggests. It’s always re-assuring no matter what track is playing. You’ll be hearing a lot more from this guy.